Yes! 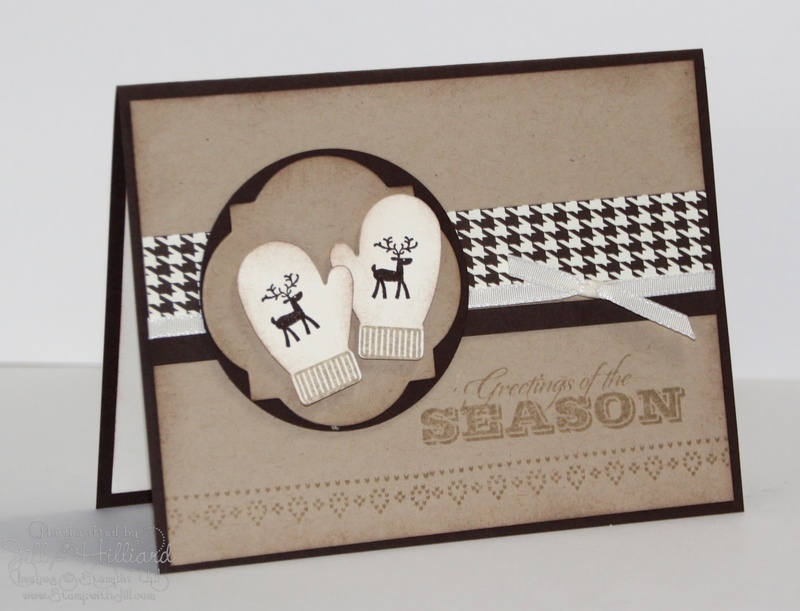 its the make a mitten builder Punch again! 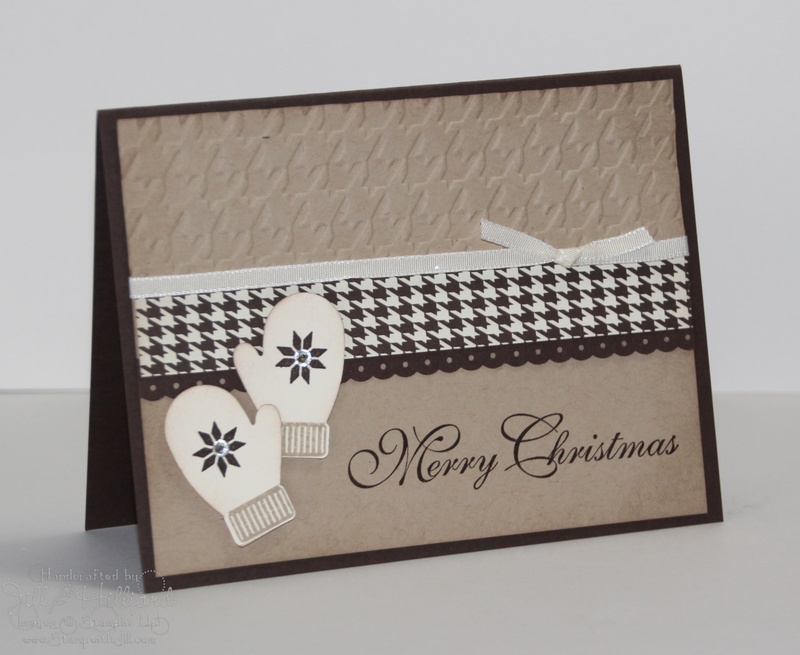 Accessories: Very Vanilla 1/8″ taffeta ribbon, Window Frame framelits, 2.5 circle punch, Mitten builder punch, sponge. 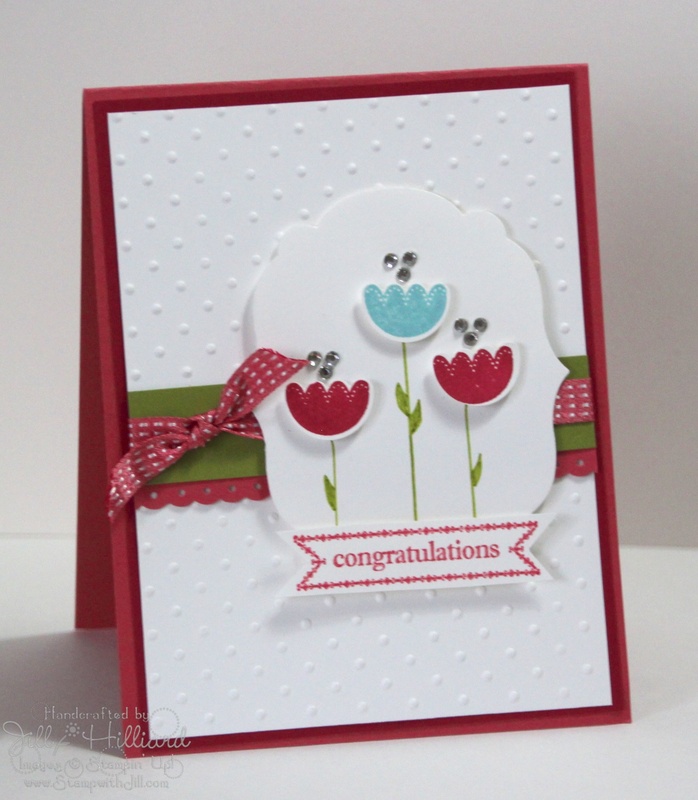 This cute little stamp set and punch can take you right into spring with some Tulips! Accessories: Old Olive Marker (stems and leaves) Itty Bitty banner and Labels collection framelits, Mitten Builder punch, ribbon border punch, Primrose Petals satin ribbon, Perfect polka dot embossing folder, rhinestones. 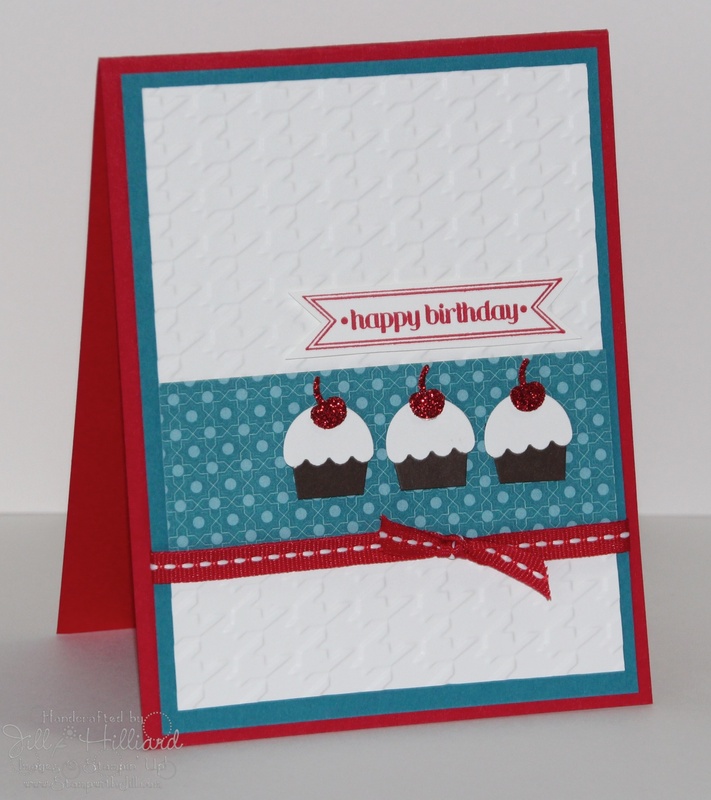 And my swap card is…. almost done the 2nd 60. So excited to see all my Demonstrator Friends next week!